Even though we are all excited about the warmer weather, the melting snow means that there is an increase of water that flows through our eavestroughs, downspouts, and floor drains. If you want to make sure that you do not have any issues with this excess amount of water – be it flooding or anything similar, you need to make sure that you have a professional inspect floor drain and make sure that you get professional drain cleaning. If you want to make sure that you avoid any damage to your foundation, you can do the following. 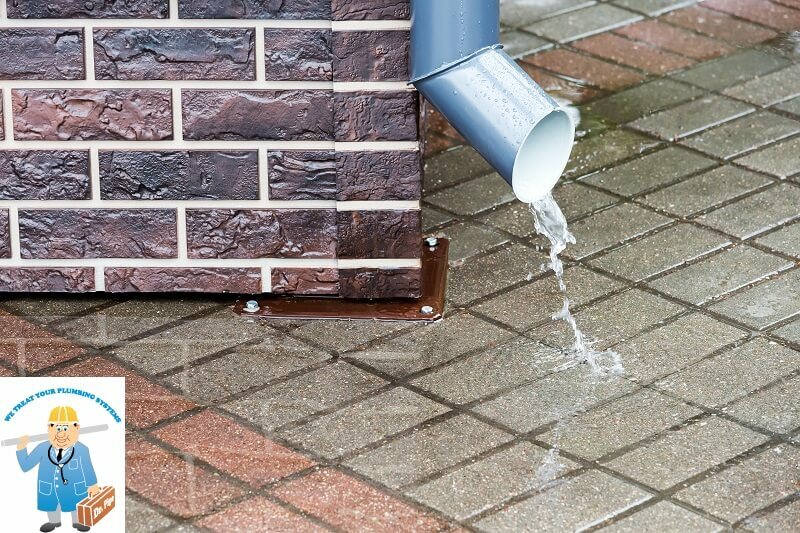 We will discuss all three ways to clear your eavestroughs, downspouts, and floor drains. These are some things that you can do yourself to make sure that you keep your plumbing running smoothly. However, for long-term solutions, you need to turn to the professionals. Make sure that your eavestroughs and downspouts are cleaned the professional way, which is ultimately going to prevent serious issues from occurring. Use professional and Hamilton-renowned contractors like Dr. Pipe Drain and Plumbing for each job in your home. That way, you can be sure that the job is done right the first time around.